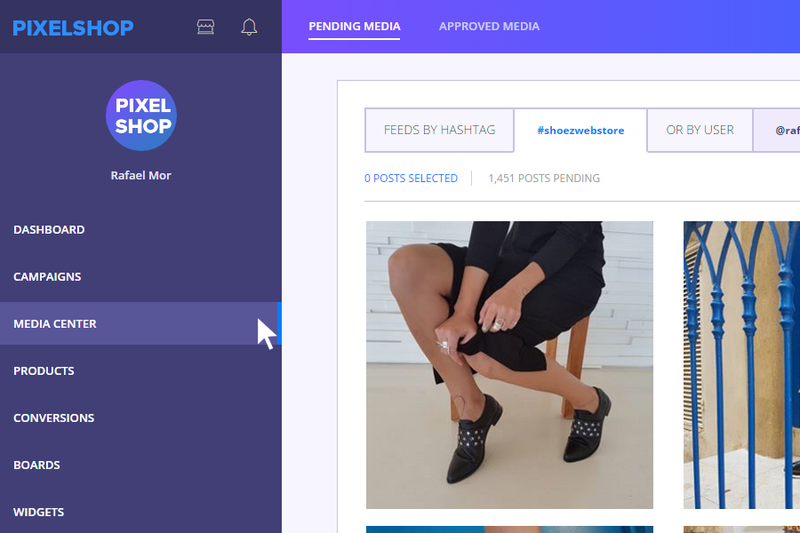 From your Pixelshop dashboard, click on “Media Center” from the left side navigation to view all of your Instagram posts. Select the Instagram posts that you want to associate with products. Click the green “Publish” button on the top right. 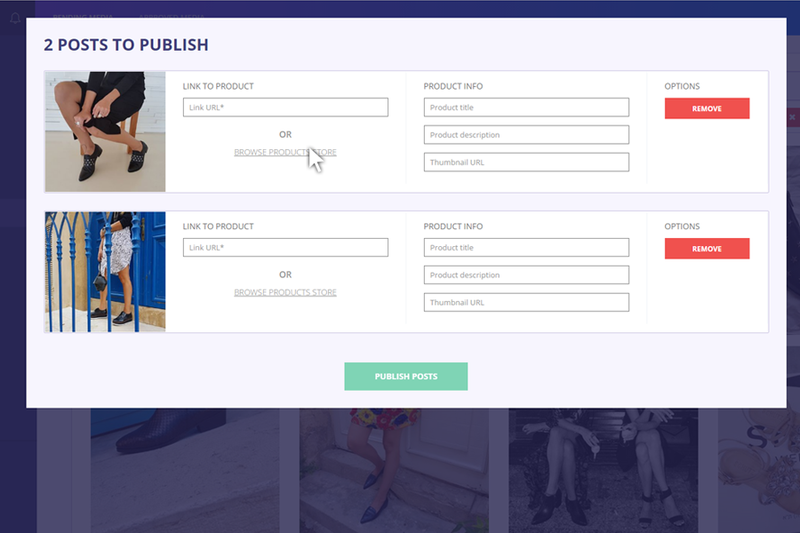 You will now assign products to your individual Instagram posts. Click “Browse Product Store” next to the Instagram post to view and search your product inventory. Select the product(s) from your product inventory. More than one product may be selected per post. 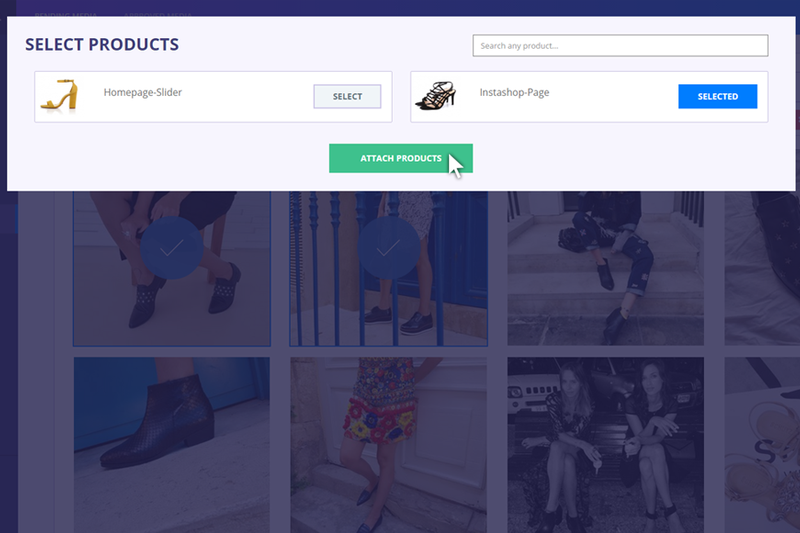 Click “Attach Products” at the bottom of the page to connect your Instagram post to the selected product(s). 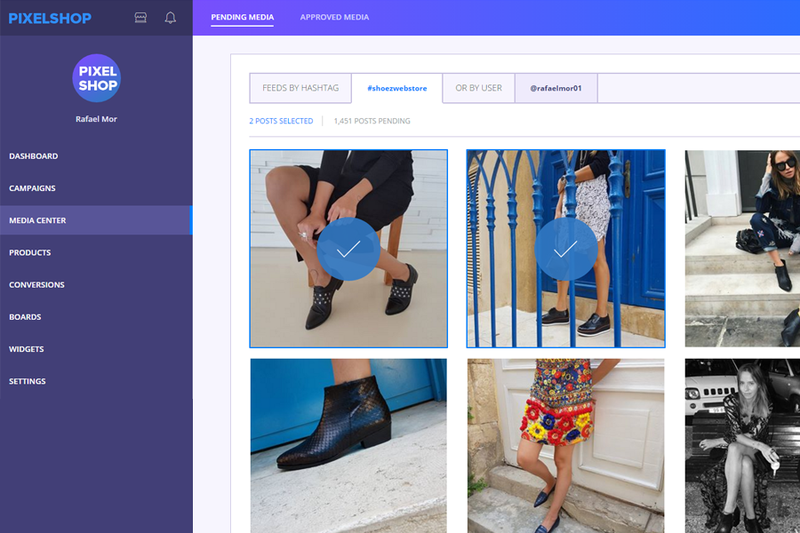 If you are connecting multiple Instagram posts to products, simply repeat the process of selecting products to attach to the post. 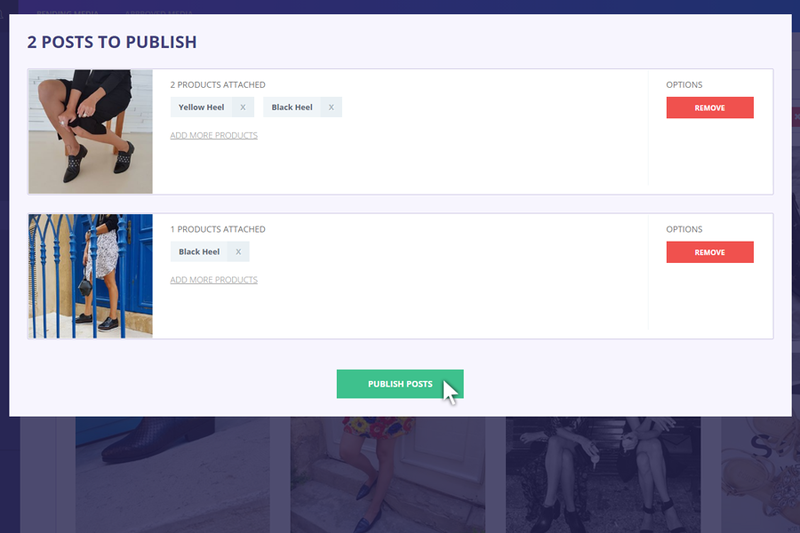 Once you have finished connecting the Instagram post(s) to the corresponding products, click “Publish Posts”. 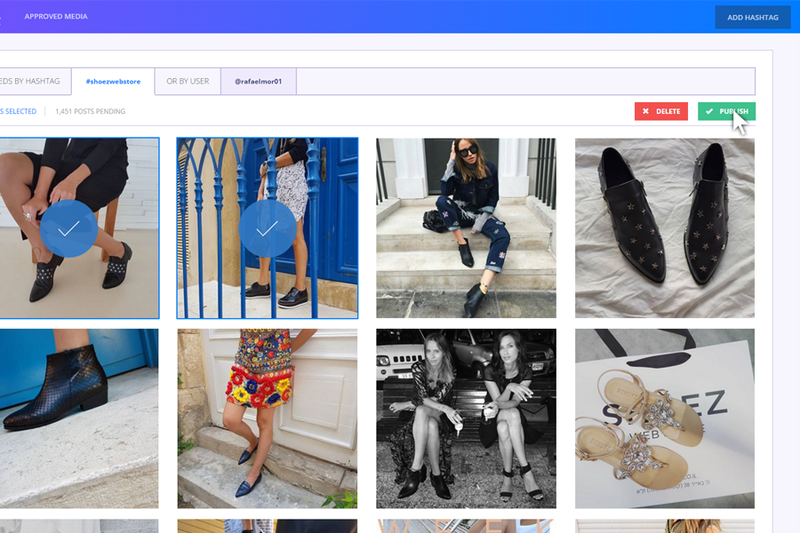 The posts will now show up in your Instagram shop. Do you need help? Send us an email and we’ll get you set up!